When you use our services at www.superbockgroup.com, we may collect information through cookies. • User Interface Customisation Cookies – User interface customisation cookies are used to store user preferences related to user interface customisation. These cookies will only be saved if explicitly requested by the user. • Third-Party Cookies – These cookies measure the application success and effectiveness of third-party advertising. They can also be used to customise a widget with user data. • Permanent Cookies – These are cookies that are stored on access devices (computer, mobile phone, smartphone or tablet) at the browser level and are used each time the user visits the website, contributing to the provision of a more personalised service. • Session Cookies – These cookies are temporary and are automatically deleted when you close your browser. The information enables the identification of problems and the provision of a better user experience. 3. Move the slider to the top, where “Block all cookies” will appear. 5. Select the “Block definition of data by websites” option. 5. Click “OK” to save your changes and close. 4. In the “Accept Cookies” section, select “Never”. 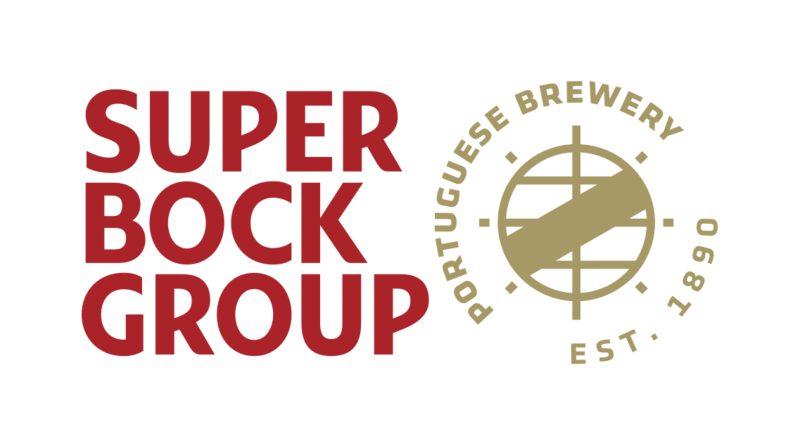 Super Bock Group reserves the right to make adjustments or changes at any time to this Cookies Policy and such changes will be duly posted on the website.